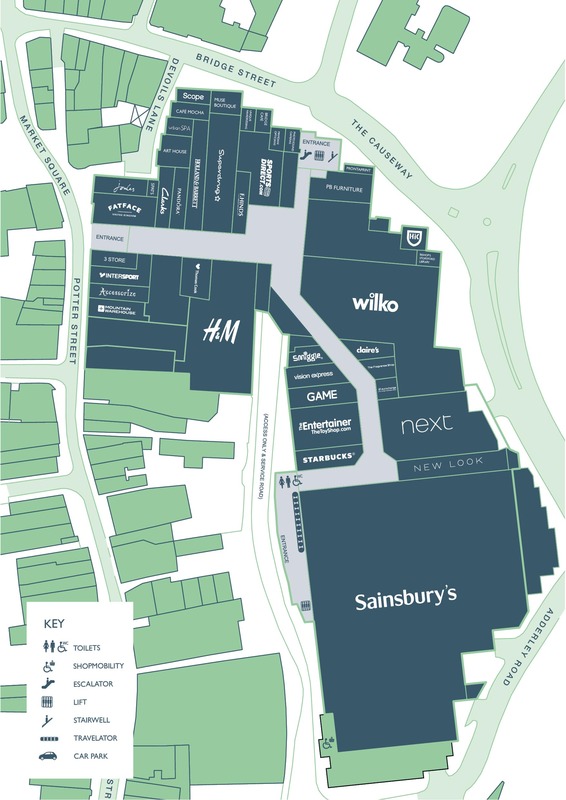 Jackson Square Shopping Centre / What’s On / Ping Pong Parlour serving up fun at Jackson Square! Shoppers at Jackson Square are in for a treat and is able to take a break from shopping and enjoy playing some FREE table tennis in the centre’s own pop-up Ping Pong Parlour. The parlour can be found near H&M and will be open during normal shopping hours. Everyone is welcome to drop in to play on one of the four table tennis tables in the parlour, which promises to be an exciting attraction for visitors. To join in the fun, all you need to do is to simply grab a bat from the side of the table and play – absolutely FREE of charge! 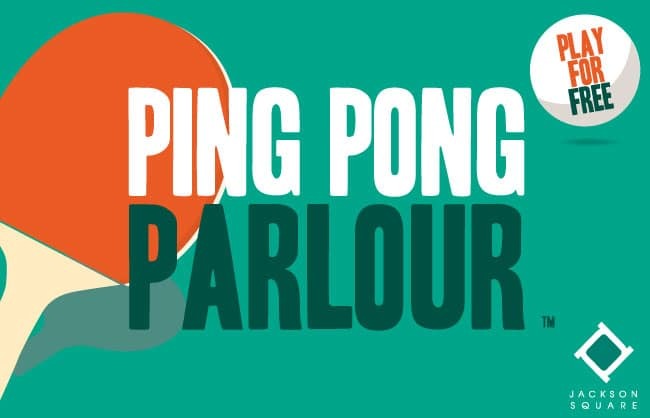 To find out more about Ping Pong Parlours or to stand a chance to win great prizes, please visit: www.pingpongparlour.net.